"Koko will make an impact for years to come, for generations to come. 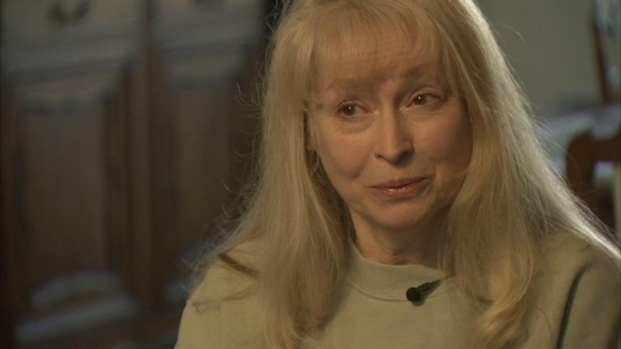 We wanted her to live forever...we were all sort of hoping." 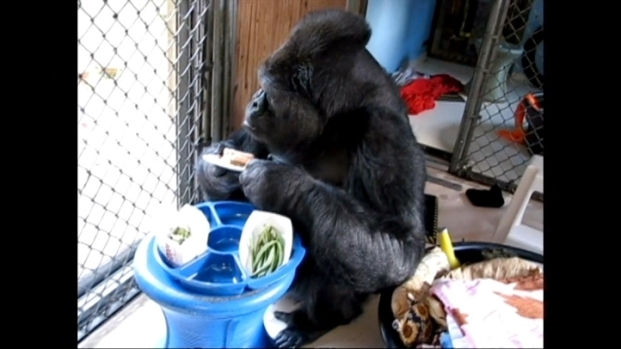 Koko the legendary Bay Area gorilla is being mourned worldwide. We take a look back at her incredible legacy. Koko the gorilla who mastered sign language, raised kittens and once playfully tried on the glasses of the late actor Robin Williams, has died. She was 46. Sharon Katsuda reports. 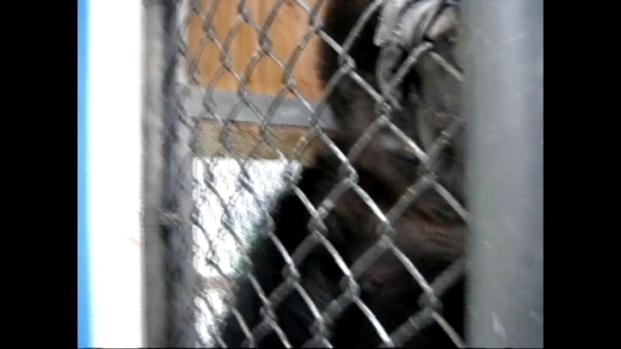 Here is some raw video of Koko. You'll notice she wanted to get higher than our photographer Jeremy Carroll during this segment. Height equals power in gorilla-land. 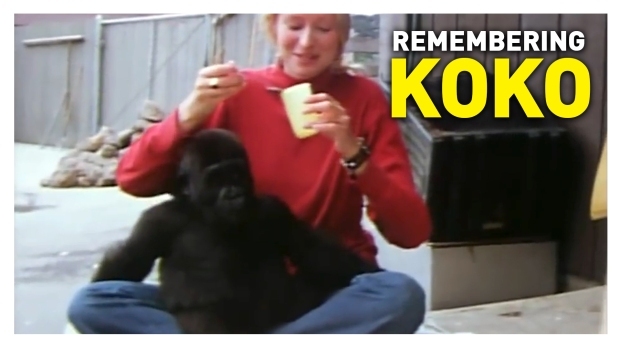 The woman who has dedicated her life to Koko talks about what its like to live your life with a gorilla. She held her plate level with the dainty dexterity of a lady at the Ritz, never spilling a morsel. She was very intrigued by our camera and she gestured repeatedly for Patty Patterson to unlock her gate and let us inside.